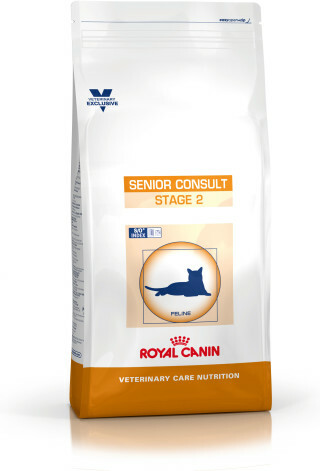 Formulated for cats with obvious signs of ageing. Contains an antioxidant complex (vitamin C, vitamin E, lutein, taurine) and lycopene help balance oxidative stress. Helps maintain kidney function with a low phosphorus content. 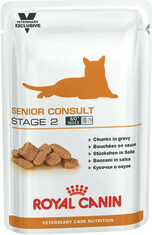 Helps maintain cats’ mobility with chondroitin and glucosamine plus Green Lipped Mussels extract. 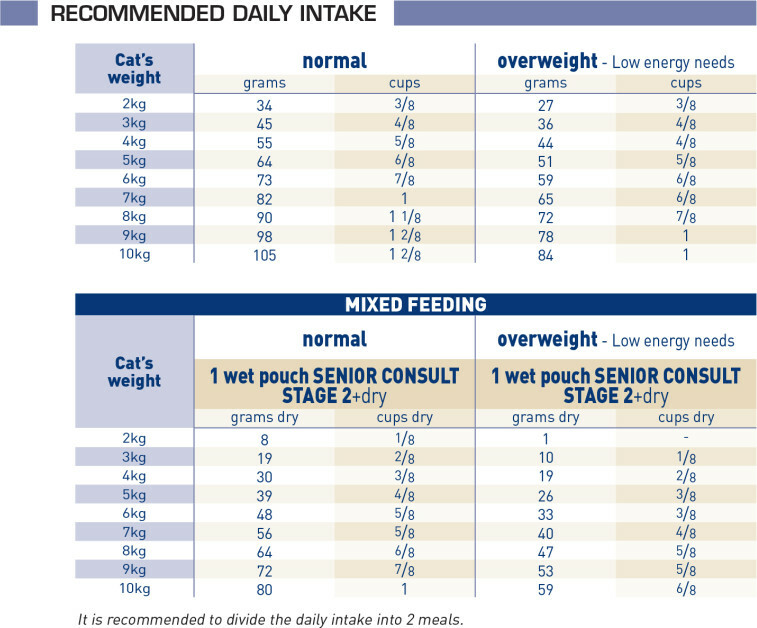 Provides selected proteins with branched chain amino acids (for ageing muscle mass). Enriched in brain-supporting phosphatidylserine with an adapted L-tryptophan ratio. Formulated for ageing cats with a body condition score equal or higher than 3/5 or 6/9. Maize, wheat gluten*, maize flour, dehydrated poultry protein, wheat, maize gluten, animal fats, rice, vegetable fibres, hydrolysed animal proteins, chicory pulp, fish oil, soya oil, minerals, tomato (source of lycopene), psyllium husks and seeds, Fructo-Oligo-Saccharides (FOS), New Zealand green-lipped mussel extract (GLM 0.3%), hydrolysed yeast (source of Mannan-Oligo-Saccharides), hydrolysed crustaceans (source of glucosamine), borage oil, marigold extract (source of lutein), hydrolysed cartilage (source of chondroitin). Crude ash: 5.8%. Crude fibre: 5.3%. Crude oil fats: 14%. Protein: 28%. Vitamin A: 20700IU, Vitamin D3: 700IU, E1 (Iron): 50mg, E2 (Iodine): 5mg, E4 (Copper): 9mg, E5 (Manganese): 65mg, E6 (Zinc): 194mg, E8 (Selenium): 0.09mg. Preservatives - Antioxidants.